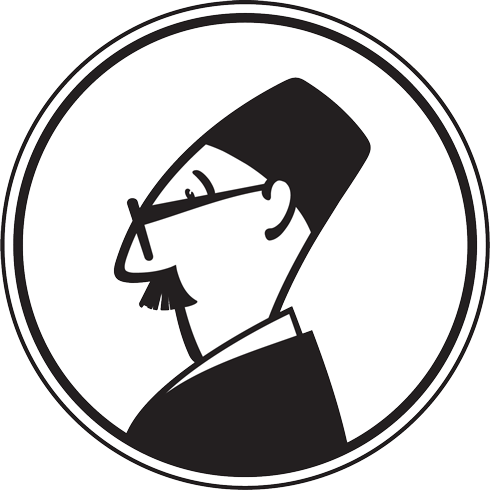 What’s the first thing that comes to your mind when you see a crisp, white Gandhi cap bobbing in a crowd on the sidewalks of Bombay? The iconic Dabbawalas, isn’t it? So much has been chronicled about the Dabbawala culture of the city, from their sheer scale of production to their business management, they’ve been written about internationally but the real essence is what they really do, they bring the hungry, food! What could be more noble than that? The system is said to be 125 years old, collating food from 3,00,000 cooks by 5,000 dabbawalas, the math itself is baffling but it’s done day after day, rarely missing a deadline or location. 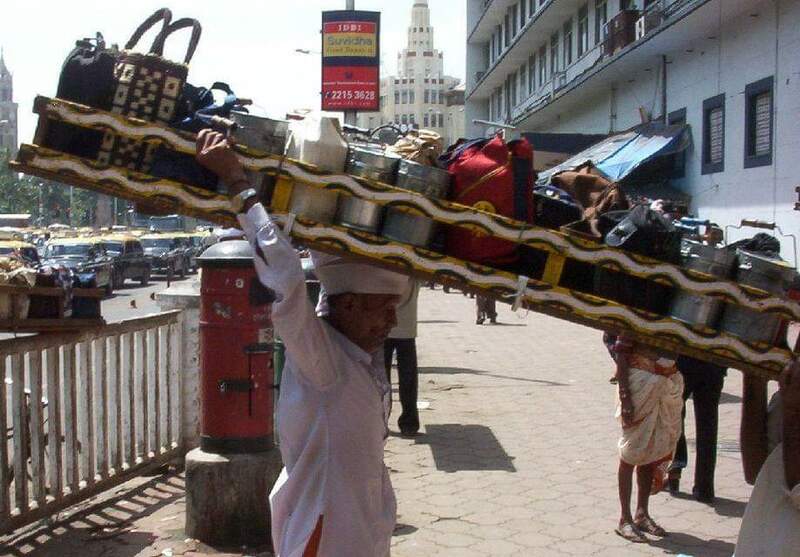 Legacy aside, the best part about the system is that each Dabbawala is a shareholder, making him an employee and an entrepreneur and the pride they take in their work is what gives them an error rate of 1 in 8 million. They have 6 hours to make over 2,50,000 transactions and they’re entirely dependent on the train system and their cycles but somehow the food is picked up, sorted, colour coded, loaded, unloaded and delivered and not one man goes hungry that day. They love what they do, without this love they couldn’t possibly be driven to work like an almost robotised army! They are the world’s first and probably the best food delivery system in the world and if one analyses why, it is a combination of grit, planning and process, a holy trinity they’ve mastered over a century, from a 35 employee system started by Mahadeo Havaji Bachche in 1893, a migrant from Himachal, who brought this initiative from Dharamshala to Bombay. Just one of the ‘not so’ small things that make Bombay what it is, marvelous!